Our professional beauty therapists offer a complete range of waxing services to temporarily remove unwanted body hair. Our trained waxing specialists cater for all skin types, using wax techniques that guarantee the most effective yet comfortable result. 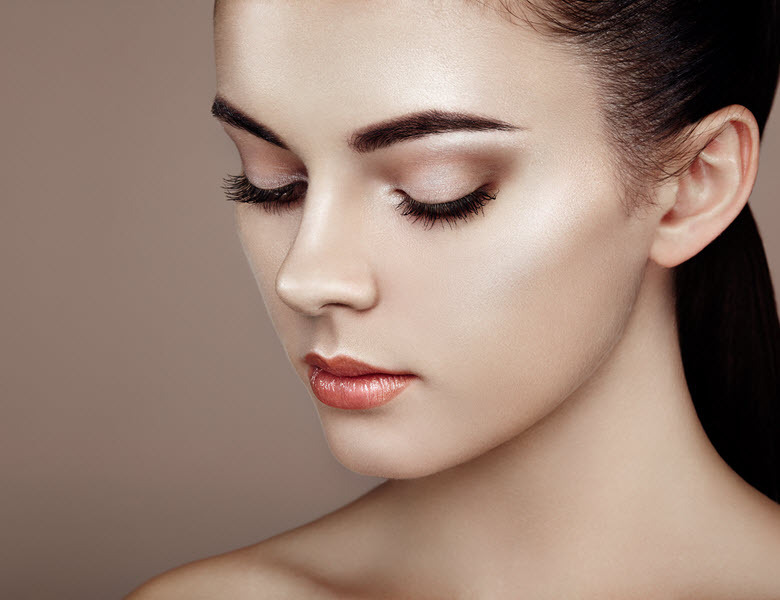 Eyelash extensions are a method of enhancing the length and thickness of eyelashes. Our specialist lash technicians apply the extensions on a lash by lash basis creating a natural look or even glamour look. We only use the finest quality silk lashes and sensitive glue. Lash Lifts are an instant root lift for natural lashes which will appear to enhance and open your eyes. 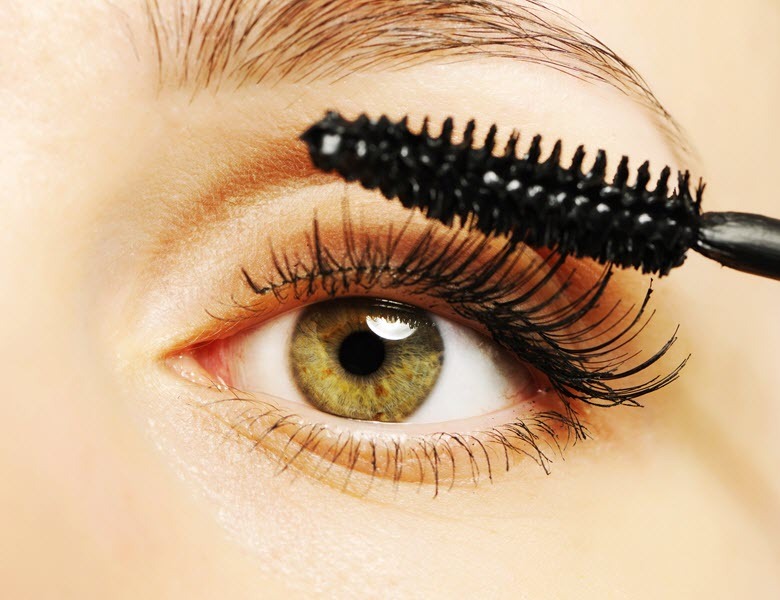 Lashes sit upwards towards the brow bone. This treatment is perfect for clients who don’t like the high maintenance of Eyelash lash extensions. Lash Lifts last for 6-8 weeks. Choose your desired color to enhance your brows and lashes. Bio sculpture Gel and OPI Gel Colour. The perfect solution to beautiful nails. Discover the difference between a true gel, an easy to wear product which allows your nails to grow naturally flexible and strong. Soaks off in 15 minutes with no damage to the natural nail. Pick a coloured or clear gel for a functional and fashionable look. Can be applied to fingers for a gel overlay or a gel extention to enhance the length of your natural nails. Gel can also be applied to the toes pick from colour or french finish for a non chipping longer lasting finish. Manicure includes: filing & shaping of the nails, cuticle tidy up, relaxing hand massage and buffing the nails to bring out a stunning shine to your nails with your choice of colour or clear polish to finish off. Foot Spa Pedicure: As your feet slip into aromatic salts, they are deeply exfoliated and stimulated with invigorating masks, gels and deeply nourishing creams. Let the spa work its magic on your feet while you sit in a large comfortable massage seat.Your feet will be silky soft and bright. With your choice of clear or coloured nail polish. Choose your desired colour. Temporary tan will last up to 10 days. Using techno tan you will have a flawless tan every time. Skin Scentual offer a wide range of body treatments including Body Scrubs, wraps and massage to suits every skin type. ELES Mineral Makeup is an extensive clinical make up which features skin caring formulas, exquisite textures and beautiful colours. 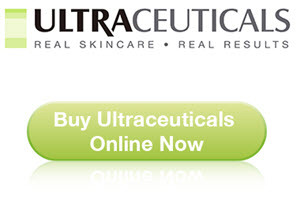 Micronized minerals protect and correct the skin without irritation. Providing the skin with a natural shield against damaging uv rays. Infused with vitamins and minerals and containing no heavy fillers, oil, fragrance, talc & dyes every formula is hypoallergenic and oil free.